Living a healthy lifestyle is more than just eating organic foods; it’s also important to avoid toxins in your every day life. 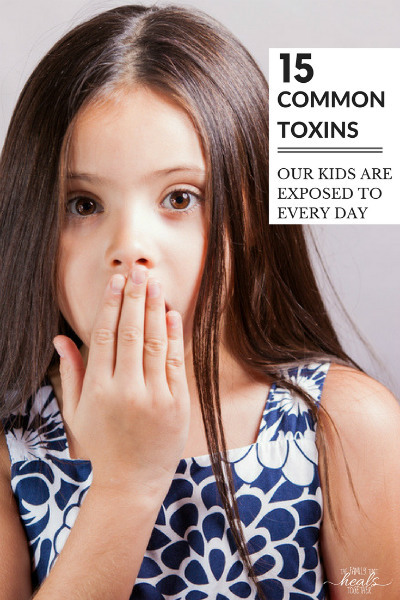 So are there toxins in your mattress? Odds are, yes. Here’s what you need to know about mattresses and off gassing + the safe, nontoxic, affordable mattresses our family chose. I once had a friend describe healthy living as swimming upstream against a strong current. I can’t say I disagree. 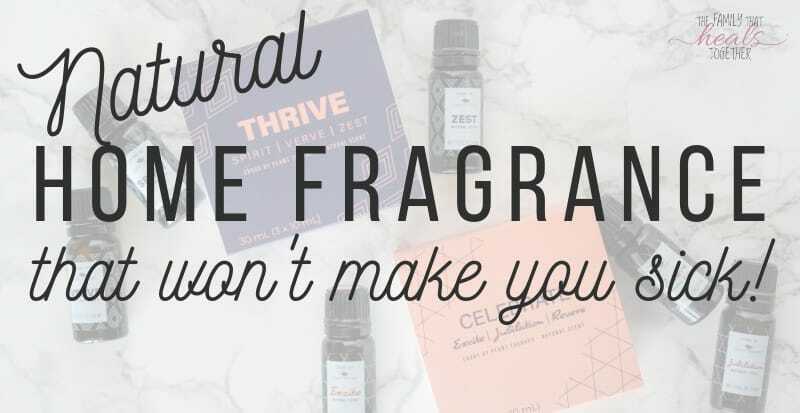 Healthy living in today’s toxic world isn’t easy. In fact, it’s downright hard. And expensive. 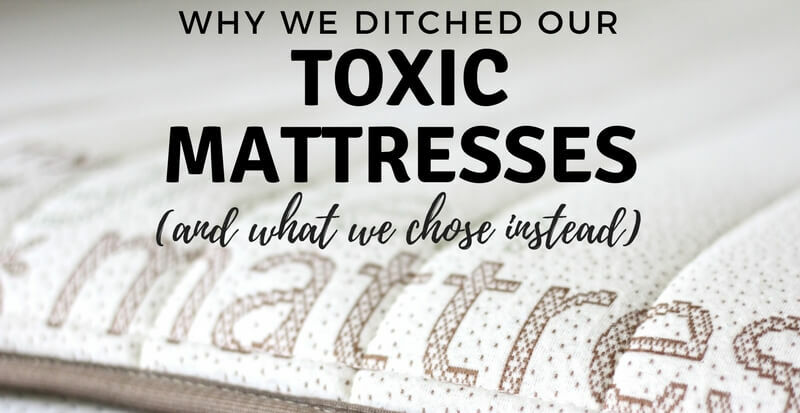 When I found out how toxic mattresses are, I was anxious to replace the ones our family slept on every night. However, when I began researching nontoxic mattresses, I realized that replacing all of our family’s mattresses would be no small feat. I found that some of the most popular nontoxic mattress brands could cost upwards of $4000 for a king size! Talk about sticker shock. And frustration at feeling like replacing our family’s toxic mattresses was out of reach. Thankfully, I didn’t stop my search there. I was determined to find affordable, safe mattresses for our family. 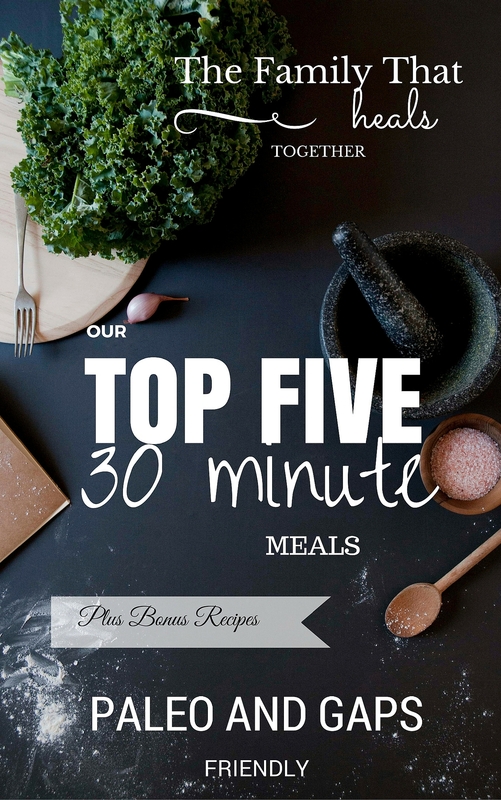 After all, we spend a third of our lives bed; my babies deserve to sleep on a safe mattress! 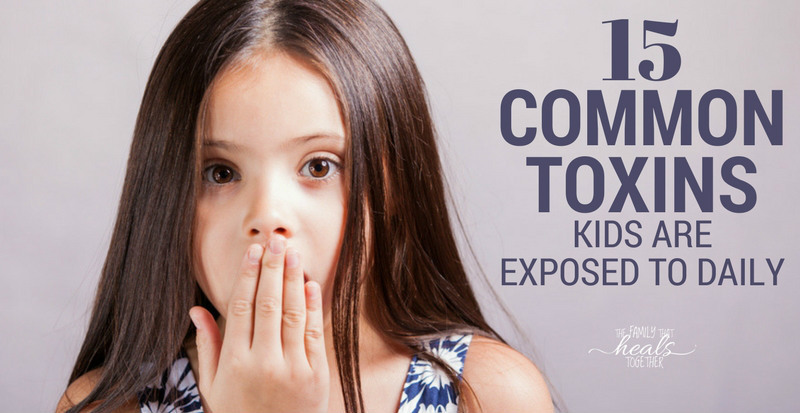 Are you worried about toxins in your mattress? Read on and I’ll tell you about the affordable mattresses I found and chose for my family. It’s true. 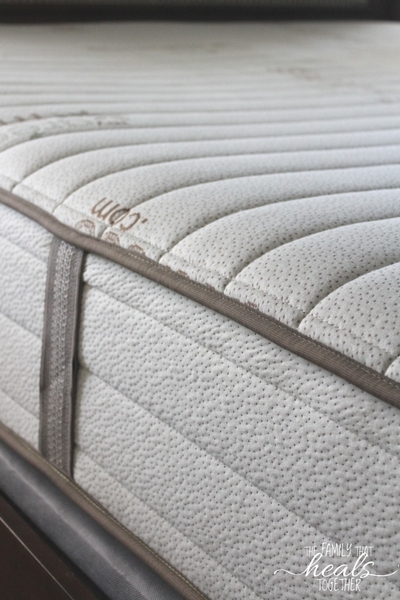 Conventional mattresses are full of toxins that can harm your health. Not only are mattresses doused in dangerous chemicals (more on that below), but they’re also made from toxic materials like industrial rubbers and petroleum products, adhesives, and unnatural fabrics. All of these chemicals and synthetic components result in off gassing. What is off gassing in a mattress? 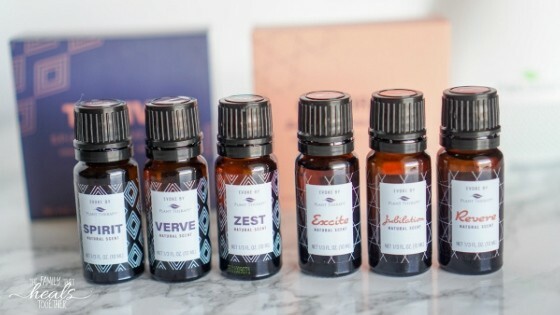 Off gassing occurs when new products are purchased and removed from their package. You’ll notice it with just about any product you purchase: new cookware, car seats, a new car, and, yes, mattresses. Those synthetic materials conventional mattresses are made from also contribute to off gassing. Clearly the toxins in your mattress are nothing to sneeze at! I know it’s difficult to navigate the toxic world we live in, but there are companies working to change that. I was so excited when I came across My Green Mattress. Not only do they make a mean natural mattress, but the mattresses are actually affordable. For the first time, I felt like a natural mattress, free of off gassing chemicals, was within my reach! 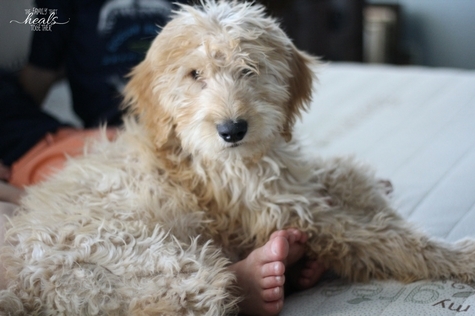 Honey the doodle says “no” to toxic mattresses! 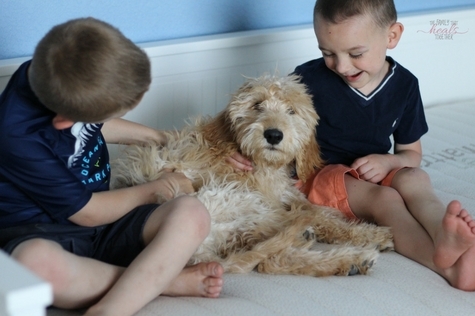 Every family member approves of our My Green Mattress mattresses. Read why below. I’ve already given you the rundown about how wonderful MGM mattresses are from a manufacturing standpoint. I’ve told you they’re more affordable than similar mattresses (hello budget-friendly! ), but are they really all they’re cracked up to be? Full disclosure- the kind folks at My Green Mattress did give me a discount on my mattresses, which led me to replace all of them at once. However, if I hadn’t been offered the discount, I would’ve still chosen My Green Mattress, as I had already made the choice to purchase them. I just probably would’ve replaced one or two mattresses at a time, starting with the most sensitive family members’ mattresses. The REAL question, though? Are the mattresses comfortable? Again, yes! For Mr. Incredible and myself, I chose the Natural Escape, the more luxurious version, which features three inches of organic latex over the pocketed coil innerspring. (More cushion for us grown ups.) See the Natural Escape here. For the kids, I went with the lesser-priced, slightly-firmer Pure Echo. Still a great mattress, without the added cushion. (Personally, I believe it’s healthier to sleep on a firmer surface anyway.) Check out the Pure Echo here. If you really like a softer sleep surface, you can add a natural latex mattress topper, which can provide additional comfort. See the options for mattress toppers here. You can also give the helpful folks at MGM a call and they’ll help you pick the right mattress and accessories for your family. Bottom line- our family has been super happy with our mattresses. The kids have slept great on them and the Mister and I haven’t had any back troubles since making the switch. In fact, he was just telling me yesterday how pleased he’s been with our purchase and how high-quality the mattresses are. Because the mattresses are handcrafted in a family-owned factory, the attention to quality and detail is far above what you would see from a mass-produced mattress company. The fabric is soft and cozy (though you do want to take care to protect and take care of it- check out the mattress protectors here), and it smells nice and fresh vs. like chemicals. Look at that quality and craftsmanship! My Green Mattress is a company I’m proud to support and work with because they care about people and the environment, and they’re working hard to make non toxic living affordable for everyone. If you want to get your mattress for an even more affordable price, you can use code FAMILYHEALS for an extra 5% off. Every year as we approach Thanksgiving, I know it’s coming: the weekend after Thanksgiving. And everyone knows the weekend after Thanksgiving is the cue to begin decorating for Christmas. And decorating for Christmas stresses me out because I worry about Christmas tree toxins. And before you’re all, “Hey Jaclyn, just relax; don’t be so neurotic,” let me just tell you why Christmas tree toxins stress me out, and why you might want to pay a little more attention to them too. 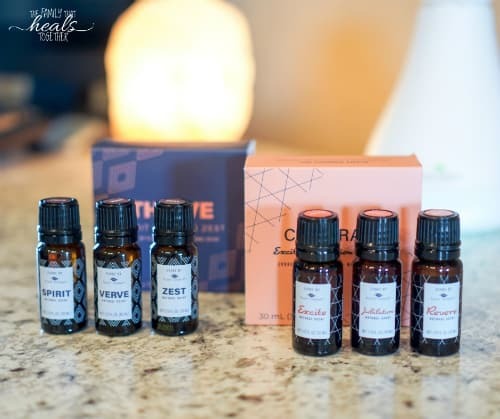 Don’t worry, I’ll tell you how to avoid Christmas tree toxins too! Many artificial trees are made from PVC, a known carcinogen. Our family avoids plastic in almost all areas of our life (yeah- I clean up a lot of broken glass. Worth it. ), so I hate the idea of bringing it in via an artificial Christmas tree. I especially avoid heating plastics if ever we use them, so not only is a new tree likely to off gas, but any artificial tree is likely to release fumes when placed up against warm Christmas lights. Lead is also a concern because it’s often used as a stabilizer in PVC plastics. To avoid PVC in artificial Christmas trees, look for newer trees that are made with PE- injection-molded polyethylene plastic, which is safer than PVC. This one and this one are safer options. Learn more: how to find PVC-free Chrismtas trees. Not only is lead a concern in PVC-based artificial trees, but lead is usually found in Christmas lights as well. It’s often used in vinyl, the material used to coat light wirings and bulb sockets. Those cute pictures you see of babies wrapped up and chewing on Christmas lights? Shudder. Just say “no”, no matter how cute they are. Our kids have enough trouble avoiding heavy metals as it is. Instead, look for LED lights like those sold by IKEA, which adhere to stricter safety standards, or consider skipping the lights (I know, the horror!) in favor of a nice garland like this. Many live Christmas trees harbor mold, which is a big concern for our family, as our oldest has mold allergies. Trees are often chopped, loaded, and lined up in bulk with moisture on their branches and needles. Through the course of shipment and storage, that moisture is likely to grow mold spores, which are just waiting to escape into the air of your home upon arrival. To avoid the mold problem, a local Christmas tree farm employee advised Mr. Incredible to buy your tree fresh (yay for buying local! ), and spray it off in the backyard when you bring it home to be safe. Allow it to dry completely before bringing it indoors. Most artificial Christmas trees are treated with flame retardants. I talked about the dangers of off-gassing in this post about mattresses, and, unfortunately, it seems to apply to Christmas trees as well. Flame retardant chemicals are suspected carcinogens and can also affect air quality. They’re also often found in furniture and children’s pajamas. Finally, be wary of pesticides and herbicides used on real Christmas trees. As with any conventionally-grown vegetation, Christmas trees may be sprayed with these harmful chemicals. 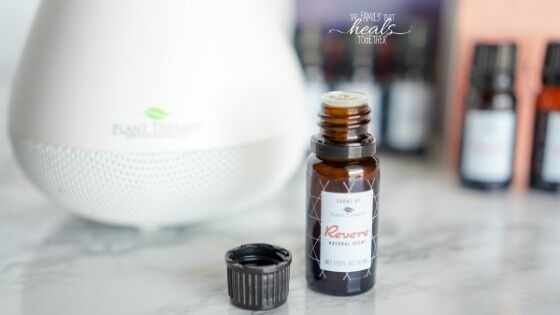 I cringe at the thought of disturbing the air quality in my home by bringing in the toxins found in pesticides and herbicides like glyphosate, the active ingredient in Round Up. 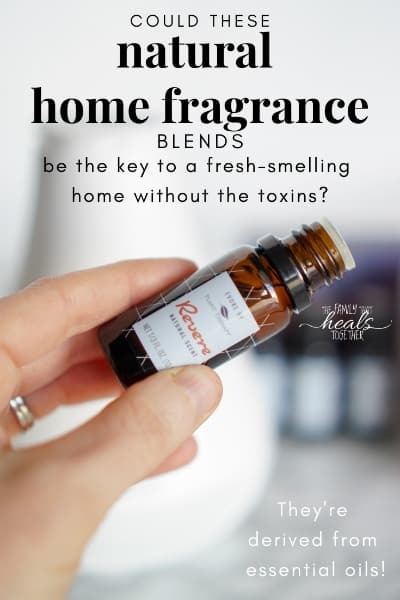 These toxins are known carcinogens and have been found to cause a number of health problems. To avoid pesticides and herbicides, look for organically-grown Christmas trees or call around to nearby Christmas tree farms to ask how they’re grown. We found a farm that uses minimal chemicals, sprayed around the trees (rather than directly on them), earlier in the year, which sounds a lot better than mass-produced trees that may be frequently or heavily coated in chemicals. As with your food, it pays to know your farmer. 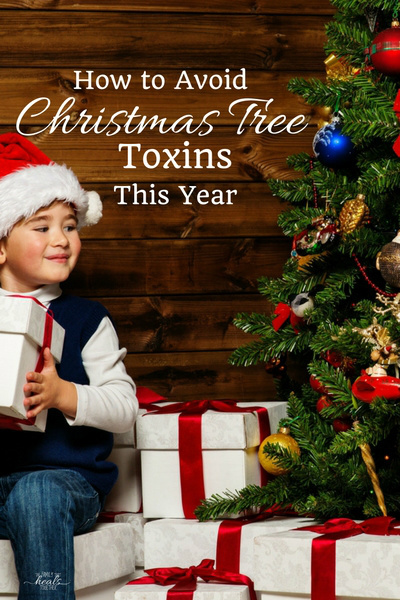 Are you concerned about Christmas tree toxins? 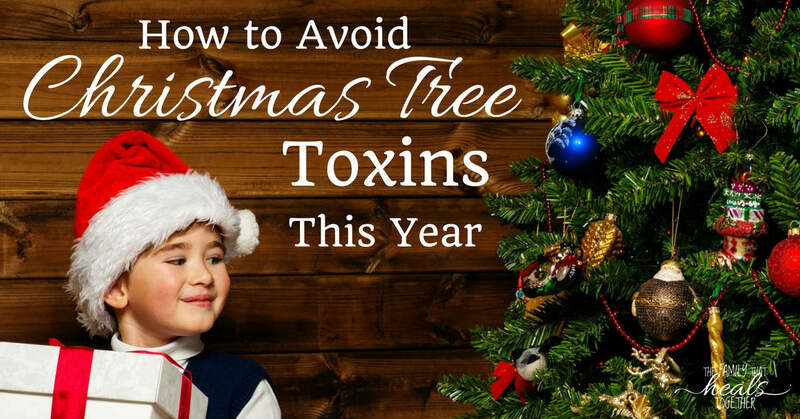 While it would be easy to decide to just not worry about these toxins, since it’s such a short time frame of exposure and sometimes it’s better to just enjoy the season and not stress, some people do not have the luxury of ignoring the fact that Christmas trees can harbor toxins. Many children, like my son, will react to the toxins in trees, and some of us don’t want to set our healing back due to exposure. How do you plan to avoid Christmas tree toxins this year?